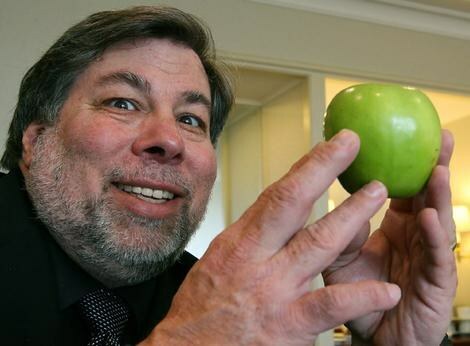 In a recent speech, Steve Wozniak compared tablets and the iPad to TVs, and suggests that the iPad is the culmination of what Steve Jobs has long wanted to create at Apple; a consumer friendly appliance for everyone. I definitely agree with the idea of an iPad (or tablet) being the perfect PC for a regular user, but it’s obviously much more than that too. Apple touches on this well in their new iPad 2 “We Believe” commercial, and we’re only at the beginning of the platforms life. You can read the full text at MacWorld. The iPad is not a pc, no proper file management etc. etc. etc. It is a completely different device then a pc. Putting pictures on and viewing them on an iPad: oh, I need an extra cable to connect it, limited storage space, small screen to view it on, viewing it on big screen? Need another cable! PS, written on a MacBook by a ‘normal’ person. More like the iPad is a PC for people with smaller brains and bigger show-off capabilities. For those people an iPAD is PERFECT! No need for anything else!!! Rock on Steve Jobs and APPLE for creating a perfect computer device!